Little Rock Custom Fencing Company provides high quality fence installation and repair services throughout the Little Rock area. We deliver high quality fences at affordable rates. It would be our pleasure to serve you and prove to you why we’re the premier Fence Contractors in Little Rock, AR. So give us a call today and we’ll get you a great deal on your new fence! Or you can fill out the free quote form found below. Call today for a FREE quote on your next project. Keep in mind that we also take work on decks, pergolas, arbors and more. 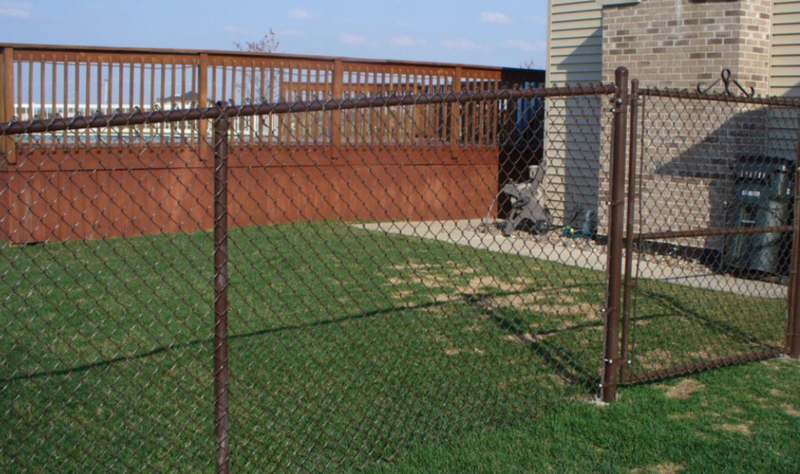 The premier Little Rock Fence Company provides high quality fence installation and repair services throughout the central Arkansas area. We deliver high quality fences at affordable rates. 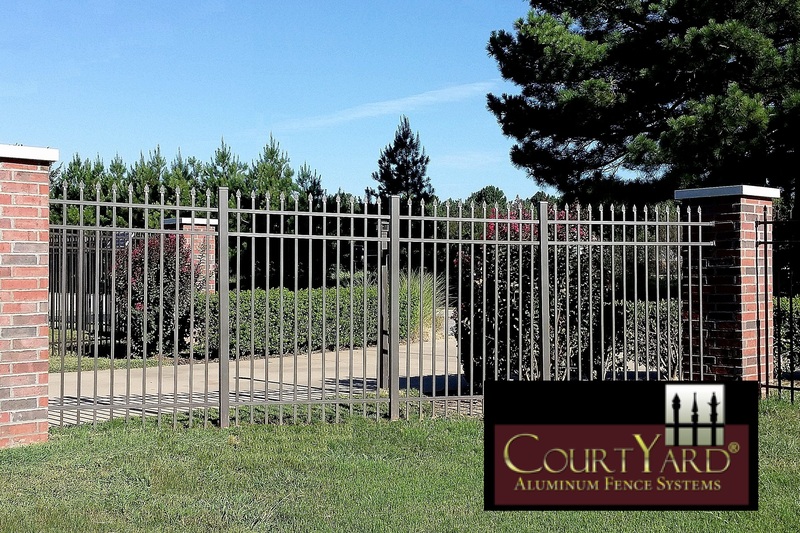 It would be our pleasure to serve you and prove to you why we’re the premier Fencing Contractors in Little Rock. So give us a call today and we’ll get you a great deal on your new fence! Or you can fill out the free quote form found below and we’ll get in touch with you right away. 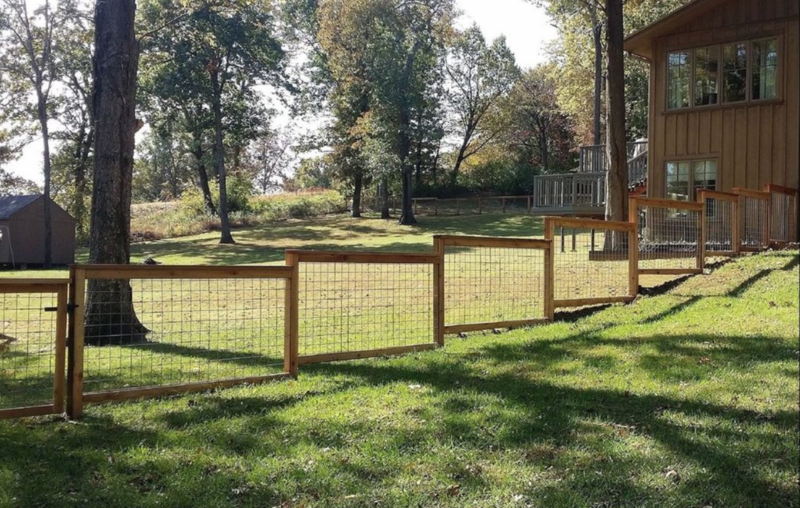 Are you looking for a fencing contractor in Little Rock to build a beautiful and functional fence? Are you ready for an North Little Rock Fencing? If you’ve answered yes to any of these, then give us a call at Bryant Fence Builder! We’d love to have the opportunity to earn your business and work with you on your project! Little Rock’s Best Custom Fence Building Contractor is Only a Call or Click Away! 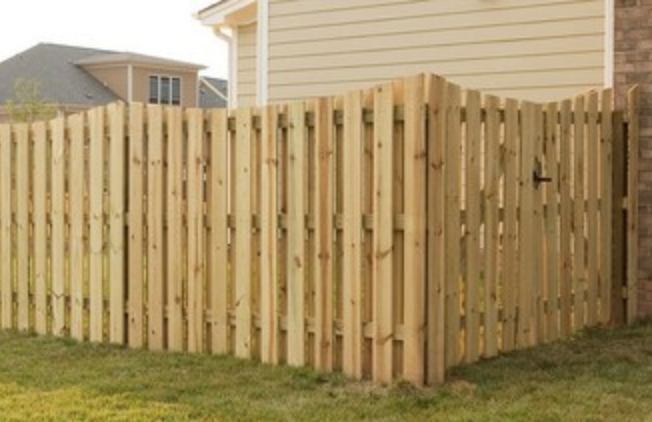 Wood privacy fencing serves many purposes around the home. It helps to ensure the security of your family, your home & your belongings. It also helps to control wind, noise, and it keeps unwanted pests and animals out of your yard. The many different styles of wood privacy fencing in Little Rock gives it maximum versatility to match nearly any architectural design. Shadowbox fencing has a unique design. Boards are fastened to either side of the top and bottom rail in an alternating fashion which serves several purposes. The main purpose of this style is to disrupt airflow. Solid wood fences don’t block wind, as it just moves over the top of the fence. But, with a shadowbox design, the wind is disrupted, making a large gust into several smaller, more comfortable breezes. The second purpose of this design is privacy. Normally, this type of fence is between 4′, 6′, and 8′. The fence is coupled with the alternating board design, which blocks most of the view of your yard. 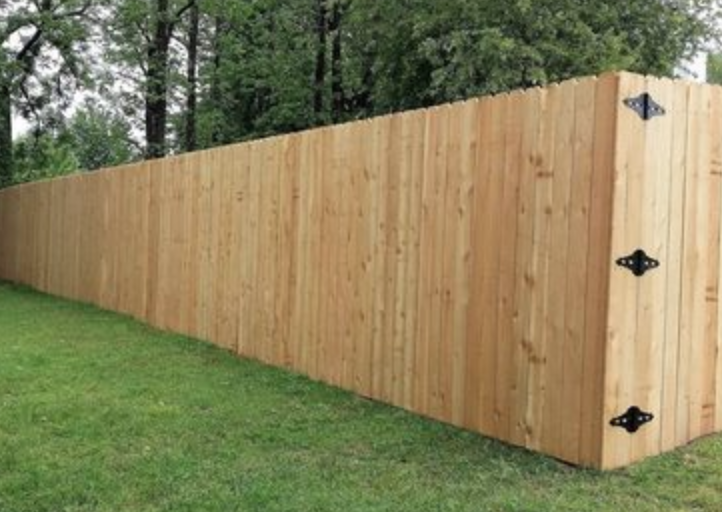 Shadow box is a great choice if you are looking for a Privacy Fence in Benton, AR. 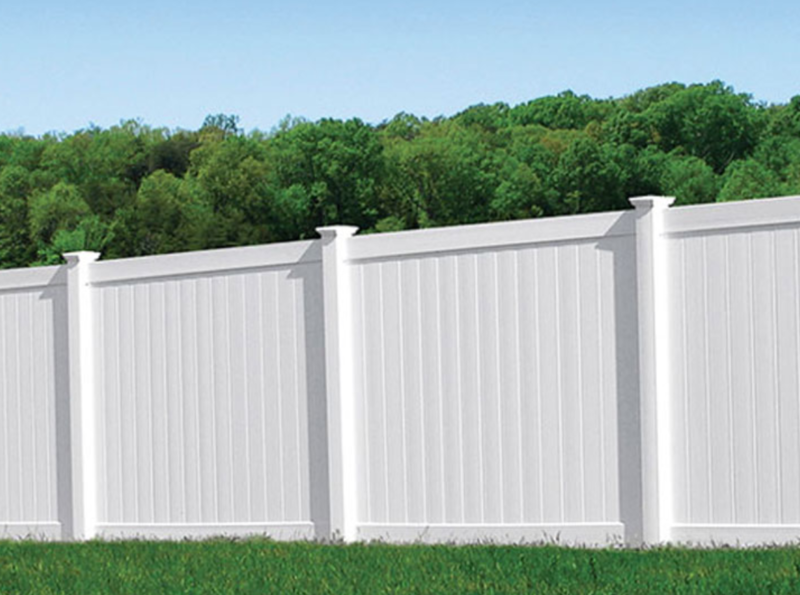 Why choose Little Rock Fencing Company? Our entire team, from the person who takes your call to the folks who install your fence are professionals, pleasant and easy to work with. Everyone you interact with at the best fencing company in Little Rock will be a delight. We treat our customers the way that we would hope to be treated. 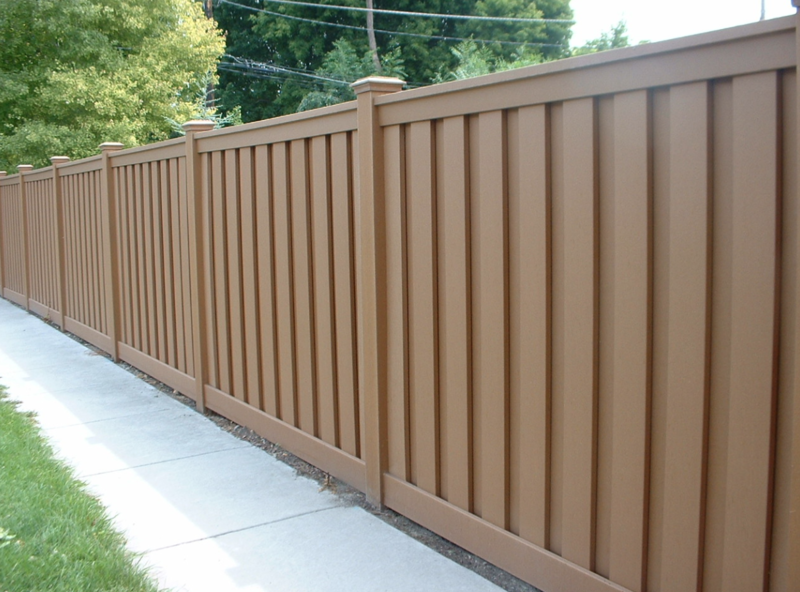 We have the material selection to fit nearly every fencing job and project. From vinyl, wood, steel or custom fabrication. 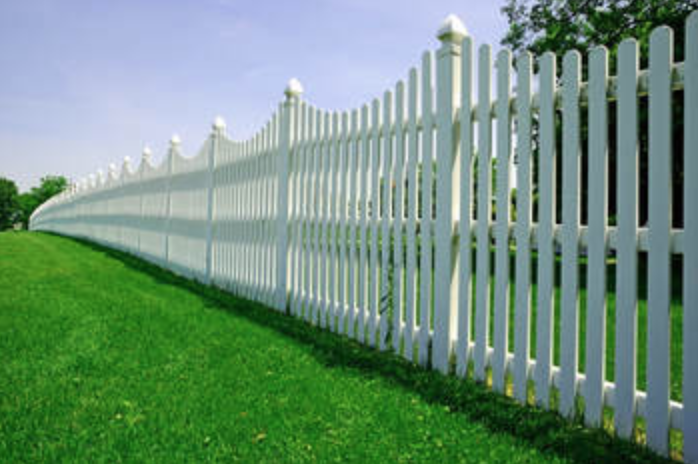 You can rest assured that we can provide the type of fencing your project requires. That’s one of the many factors that make us the #1 fencing contractor in Jacksonville, AR. There is no job that we can’t deal with! 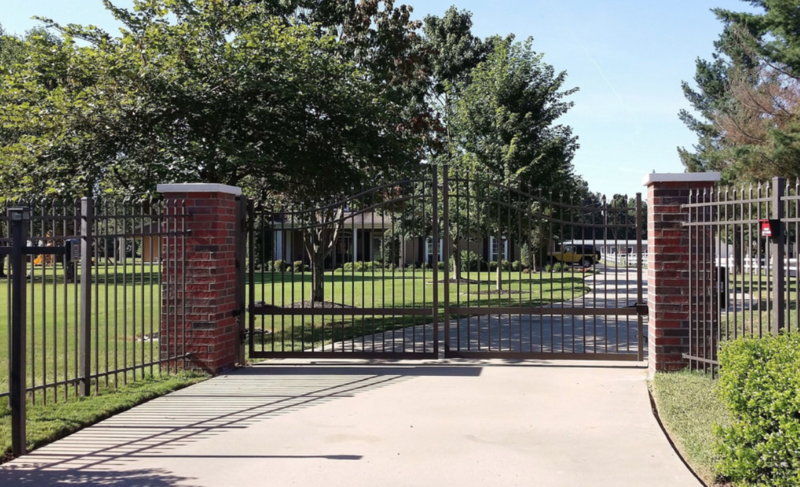 Regardless of how huge or little, simple or troublesome, the premier fence companies in Bryant looks forward to and is excited about serving you. Just get in contact with us and we’ll get you a quote on your new fence.